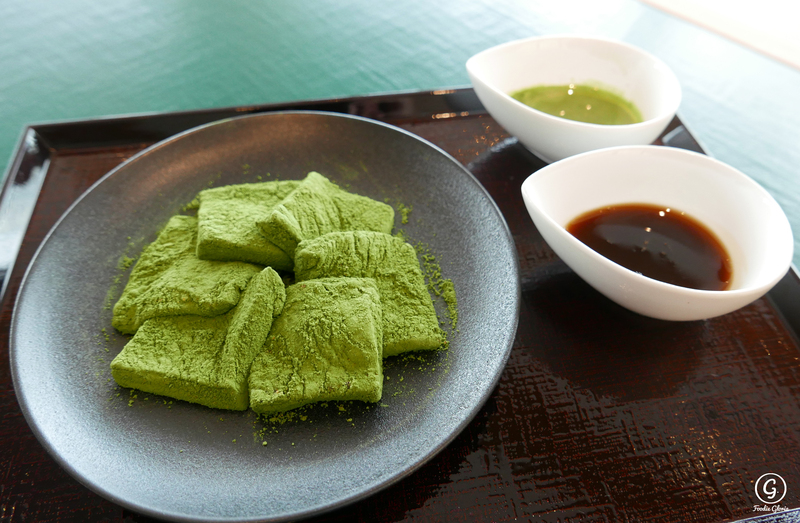 All Matcha lovers would certainly recognize and understand the name of Nakamura Tokichi from Kyoto. Its Hong Kong shop has finally landed at The ONE, Tsim Sha Tsui and created massive crowd to line up every day. So glad to be invited by the PR and got to try the signature items at HK shop. The first impression, while I walked into the restaurant, was the delicate decoration and the preciseness of the materials. 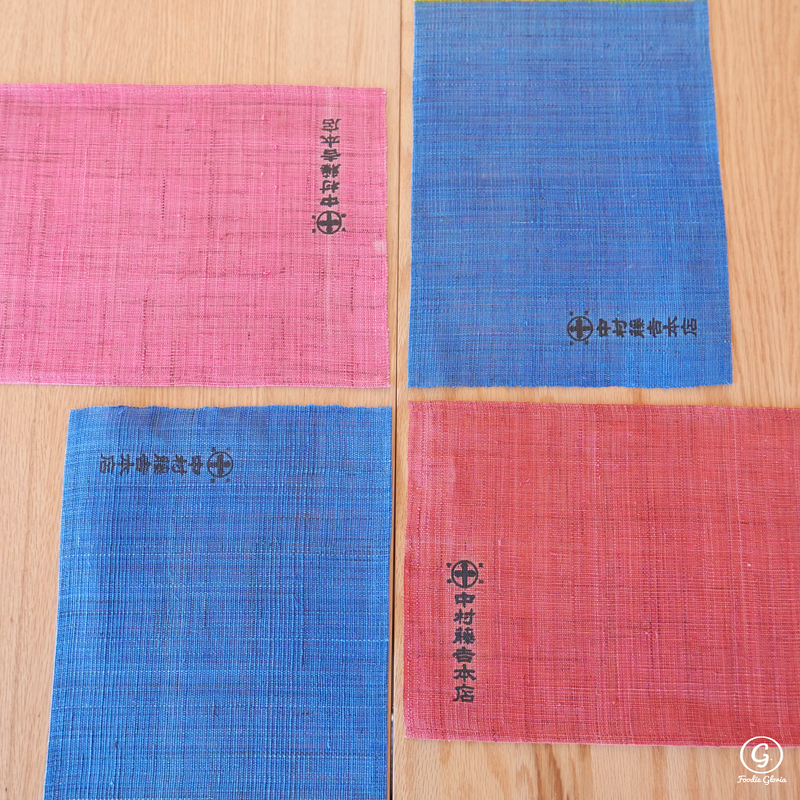 Most of the materials, such as the table mat, was imported directly from Japan. 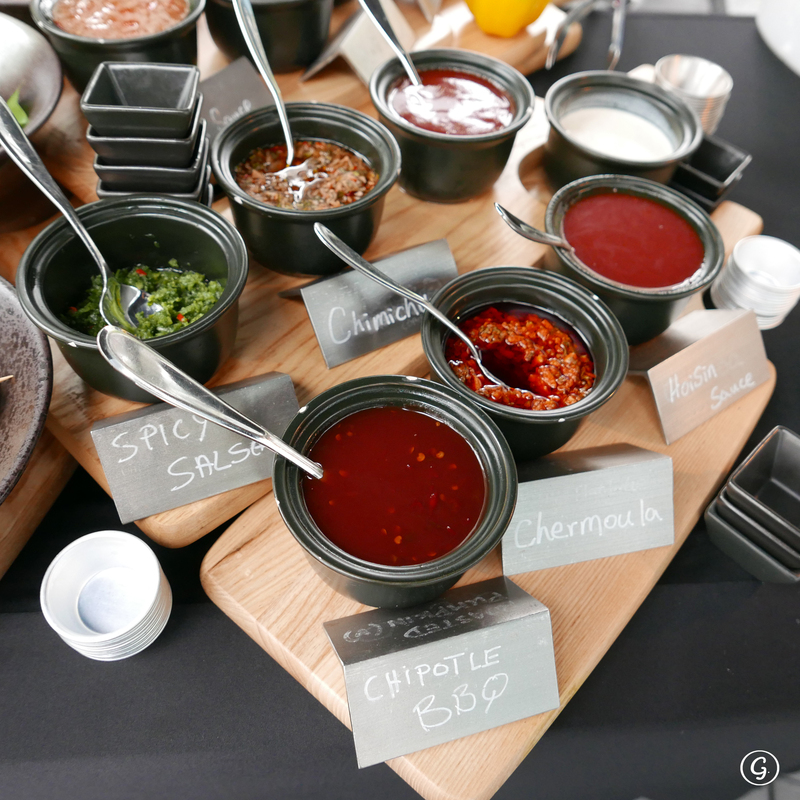 Before introducing the most exciting desserts, some savory and hot items would also be nice to be highlighted. 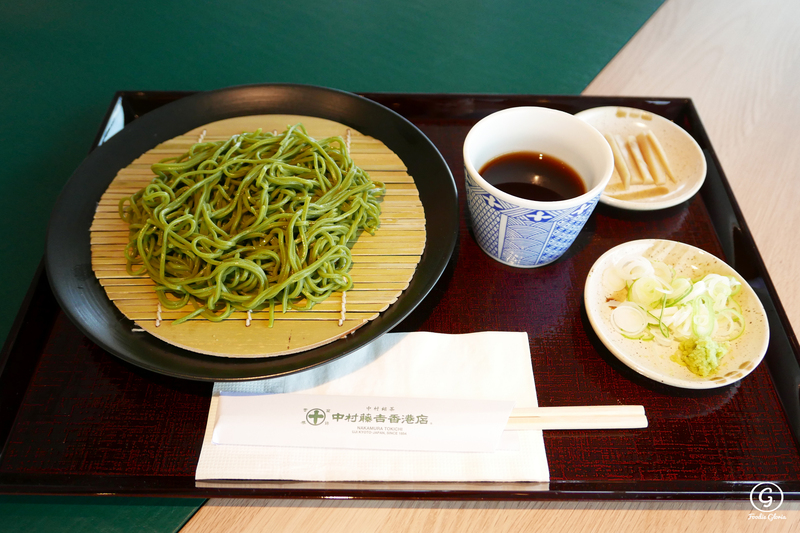 Matcha soba served with burdock would be a refreshing choice for summer. It would be better if you eat it right when it’s served, and before it gets a bit too soft. 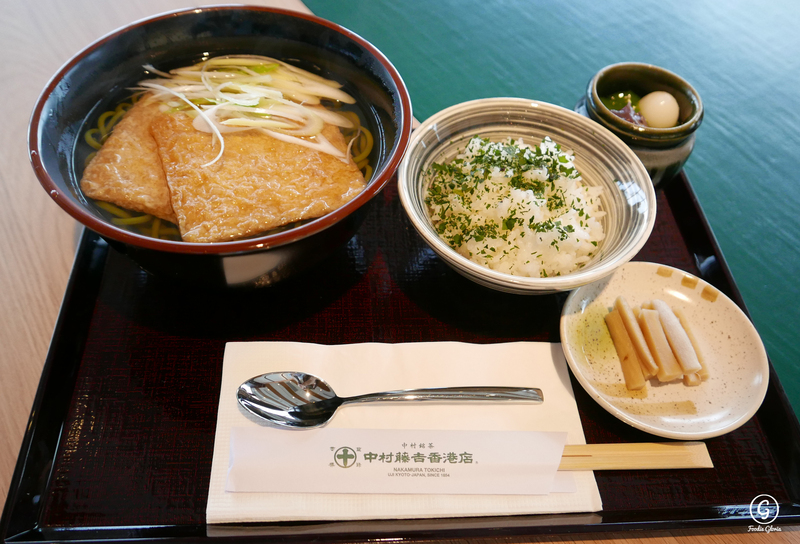 Kitsure matcha udon was comparatively good, as the udon was quite crunchy and the soup was light and gentle. 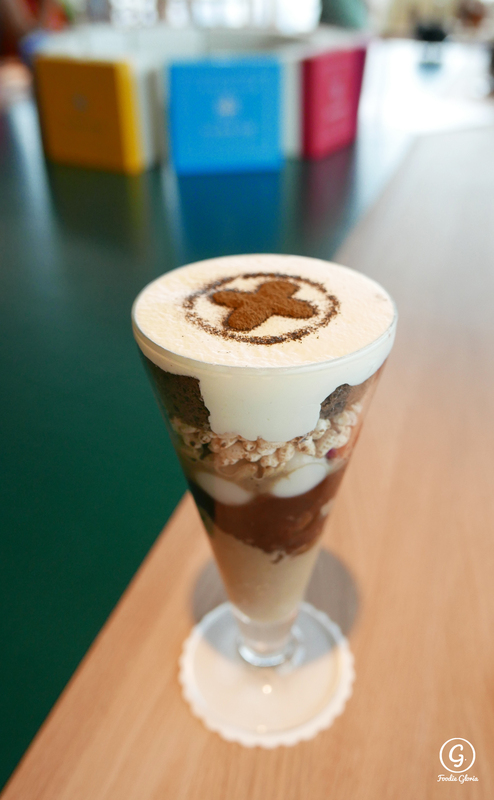 For the desserts, as you all are expecting, the Hojicha Parfait is the no.1 I liked among those I have tried. 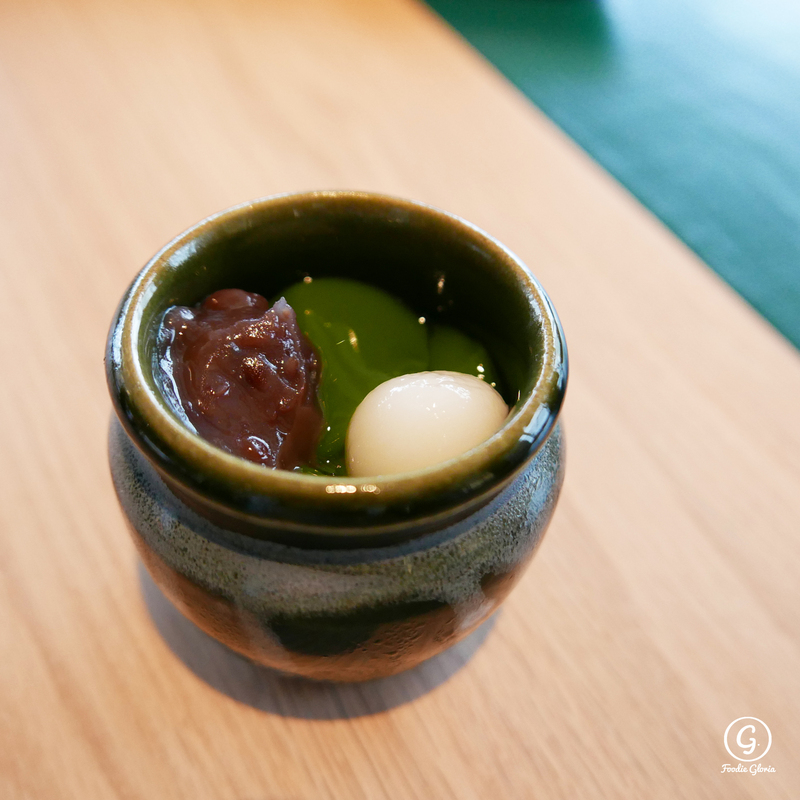 With the cream, chiffon cake and Hojicha jelly, every ingredient has its own characteristics to draw your attention. 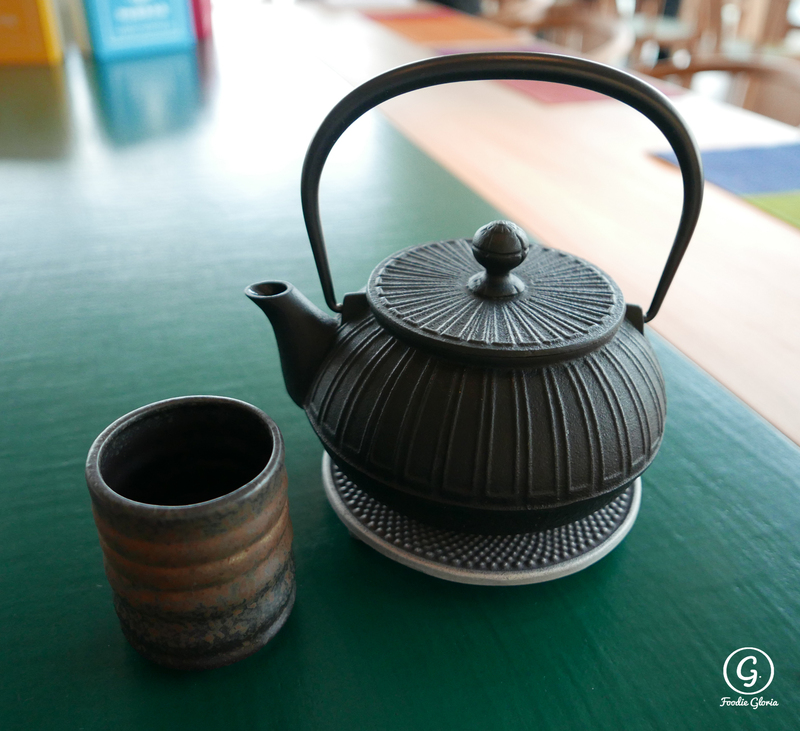 However, the Hojicha jelly was so smooth and light that I couldn’t stop eating it. 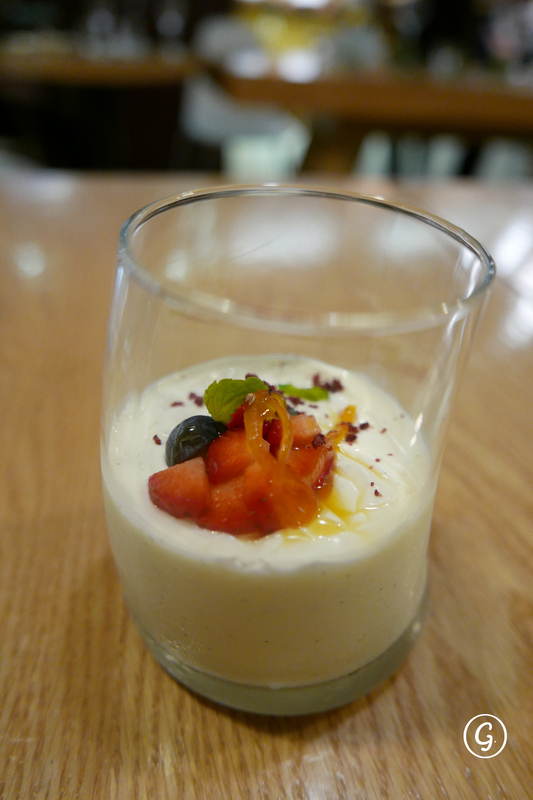 The whole portion of the Parfait is a bit big that would be enough to be shared for 2 pax. 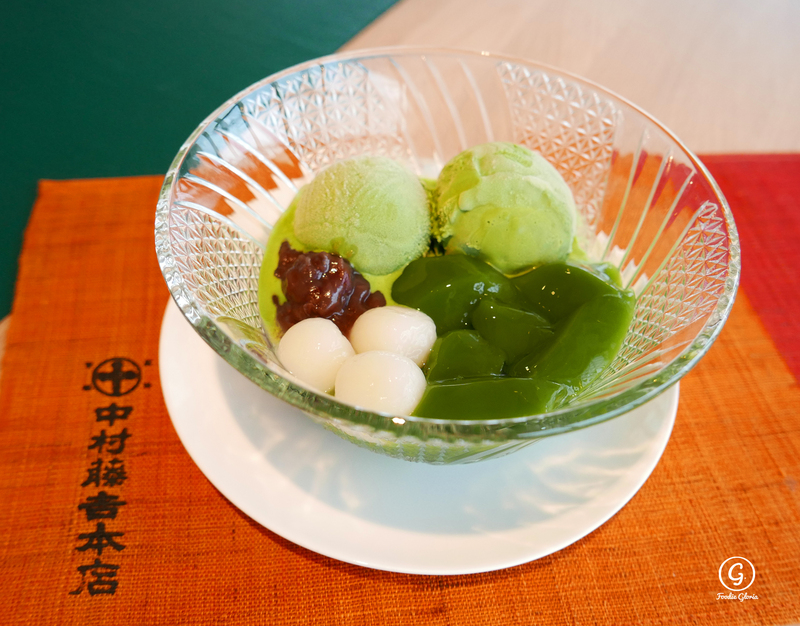 Besides, Matcha jelly, the ultimate signature item in Tokichi, is also a must-eat. The jelly with secret recipe carried rich match flavour at a smooth texture that you would just swallow it without a thought. The limited warabimochi is handmade and it made me feel so special while I could have a chance to try it. 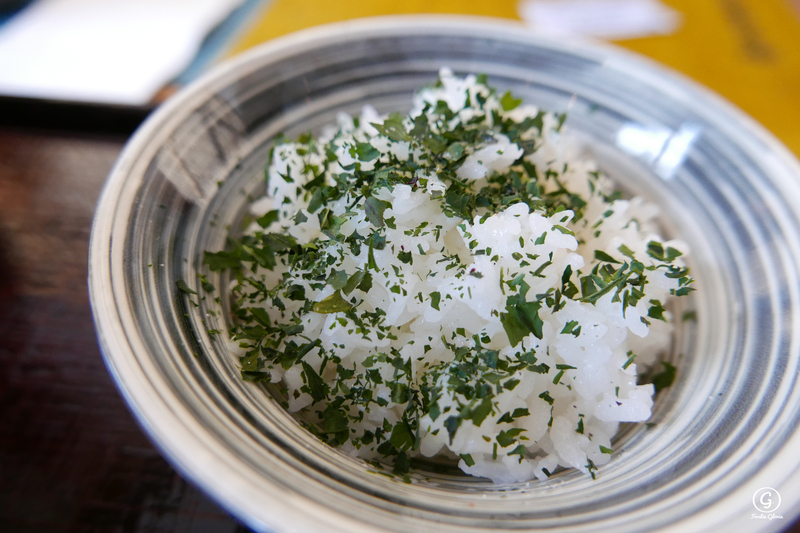 The tender mochi was covered by some match powder. The brown sugar syrup was definitely the best partner to serve with it. The restaurant doesn’t take reservations. If you want to go try it, pay a visit early of the day and get the waiting ticket. 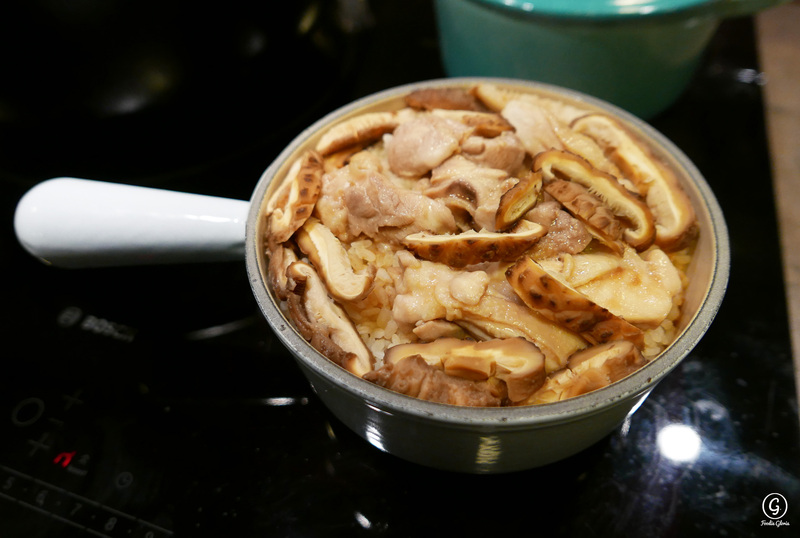 [Recipe] Make your own Claypot Rice at Home!